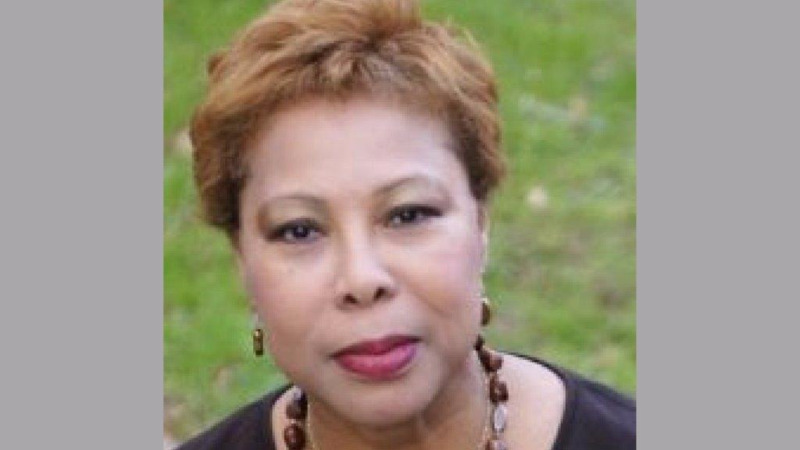 Government has denied that it is winding up the Colonial Life Insurance Company (CLICO). Speaking at the Post Cabinet media briefing on Thursday, Finance Minister Colm Imbert sought to offer some clarity on the “misleading headline” of a report published in a daily newspaper. Imbert indicated that Government has approached the court to appoint provisional liquidators with respect to parent company CL Financial, the holding company that has shares in Colonial Life. CLICO, on the other hand, is controlled and managed by the Central Bank. “There is no action being taken against CLICO. So CLICO policyholders can be assured the management of CLICO remains under the control of the Central Bank,” the Minister said. Minister in the Office of the Prime Minister Stuart Young said Government took this action after careful deliberation and on the basis of legal advice, in order to protect the taxpayers of Trinidad and Tobago. 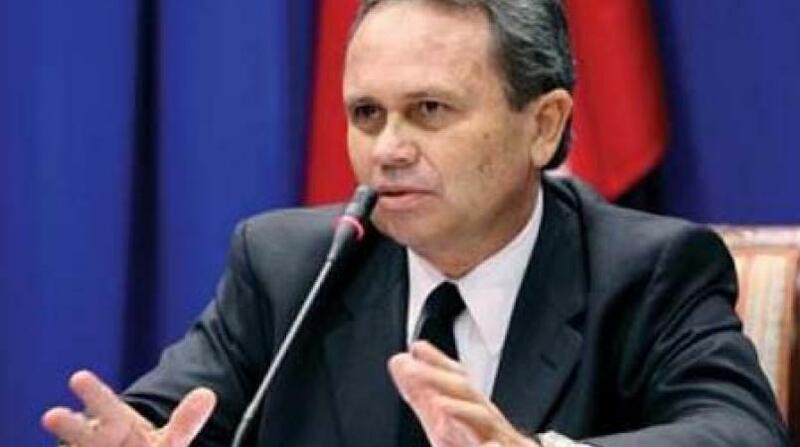 Imbert said records show government has put $23 billion in and counting in the CLICO bailout while just $7 billion has been recovered in eight and a half years. “Our application does not put a figure on legal fees, consultant fees and some of the liabilities. That’s why we say it’s $23 billion plus plus. 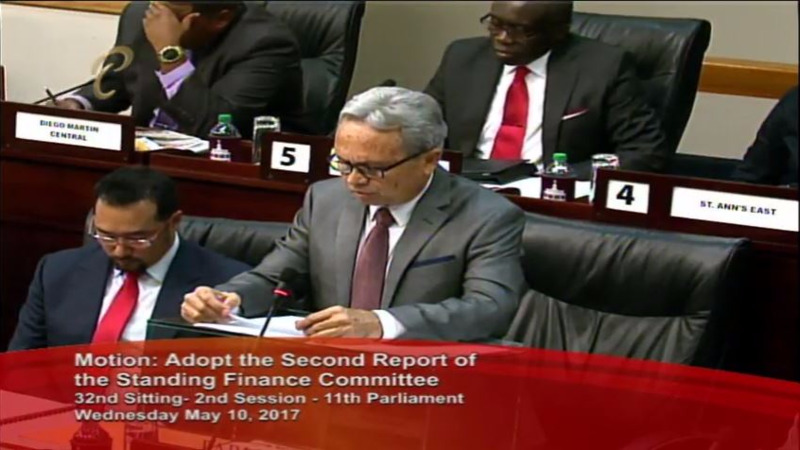 Imbert said Government felt that it had no other choice but to seek to protect the public purse, to protect taxpayers' fund and to make the application for CL Financial to be put into liquidation. Government's High Court petition to appoint a liquidator for CL Financial will be heard July 25. Meanwhile, the Finance Minister also revealed that Cabinet approved the terms of a policy loan from the Andean Development Bank (CAF) in the amount of US$300 million to assist government with its policy initiatives. These funds are expected to come in two tranches – US $150 million in about a month’s time and another US$150 million about a month after that.